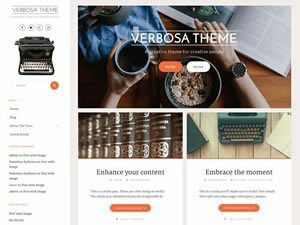 Roseta is a brand new WordPress theme to get you started in 2019. The theme was supposed to be a nicely wrapped present for you to find under the tree on last year’s Christmas morning but, alas, a few last moment tweaks and improvements delayed things quite a bit. Boy oh boy, was it worth it! But that’s just us blowing our own horn. And it sounds great too- we played the horn in high school and it shows. We could’ve gone for the guitar, piano or even harp. Yet something about a horn duet just appealed to us. Oh, our dreams of becoming traveling musicians, living an over-hyped, glorified, bohemian lifestyle. Oh yeah! 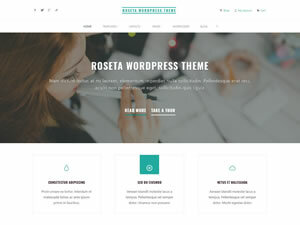 Roseta- a WordPress Theme so good looking, so trendy, so responsive and SO customizable that after installing it you’ll look at other themes and ask yourself “how could I stoop so low?” and “how could I have been so blind” and a number of other cliches people use when they want to exaggerate something really good. Well, exaggerate all you want but Rosetta is that good. You might even say, it’s so good it’s a cliche. Yeah, you bet that rhymes. Musicians, remember? But enough about blowing horns. Let’s talk about you! Needs is not a verb in the title above. It’s a noun. 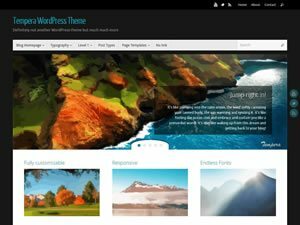 It’s not about what you can do for your WordPress Theme, it’s what your WordPress Theme can do for you! And it can do a lot. 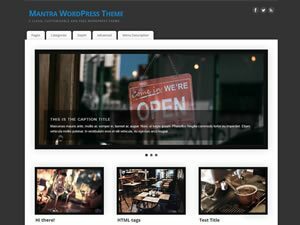 But only if by WordPress theme you mean Roseta. So what do you need? 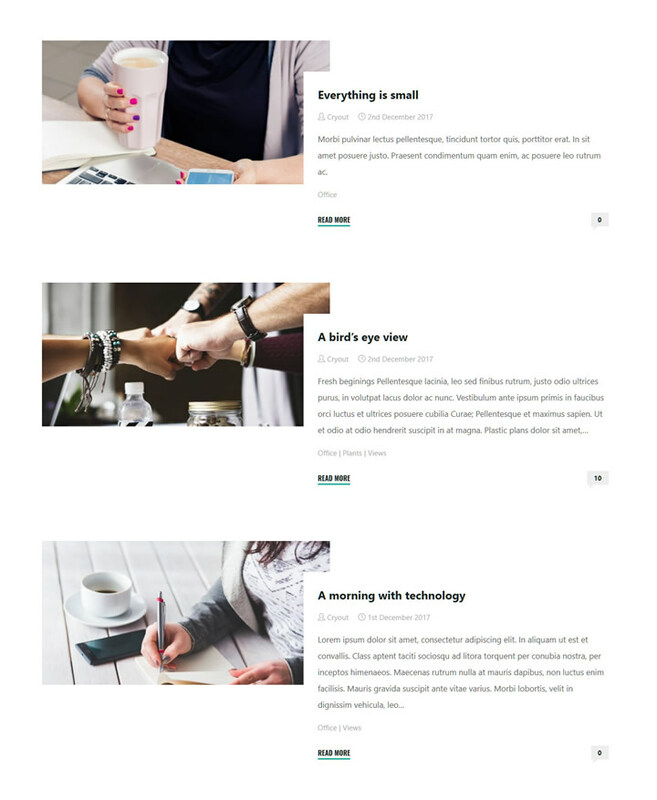 Well first of all, you need a stunningly beautiful theme with a beautiful landing page. You also need it to be nicely animated here and there (you don’t want to overdo that, it’s a theme not a Sunday morning cartoon). 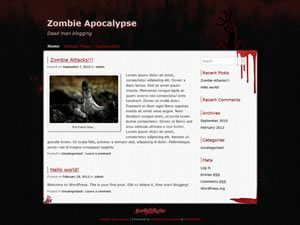 You also want it to function flawlessly and be HTML and CSS compliant. Search engine optimized (that’s SEO for short but we don’t discriminate against any form of shortness) you ask? Yeah, you can check that on your list as well, especially with our microformats and Schema.org microdata. Let’s see here… what else? Yeah, you’ll most likely want it to adapt to a huge variety of sites, “multi-purpose” if you want to use a single, hyphened word. Or is it still two words? How does hyphening words work? Is it a “when two become one” type of affair or are they just “living together” as two mature, independent people that can make their own decisions? Or is even trying to put a label on them considered hyphen-phobic? Hyperbolically speaking. 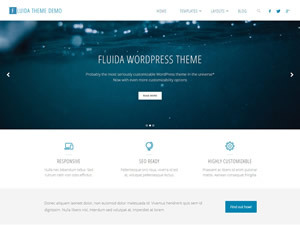 I’m also pretty sure that ease of use would be a criteria as well for a WordPress theme. 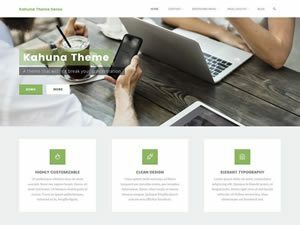 And if you’re the creative type, and who are we kidding here of course you are, you’d like your theme to have quite a few Customizer settings that give you that extra bit of power. POWER! 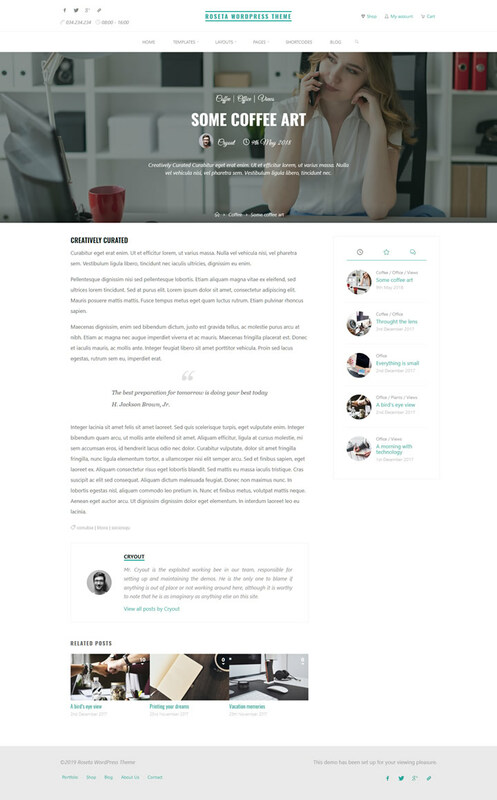 Did I mention responsiveness? Who knows, nobody’s gonna proofread this. So… yeah, responsiveness to the max. Also mobile friendly. What’s the difference? No difference, they’re just SEO words with POWER and no hyphens. Is your list getting too long? With needs like translations and right-to-left (hyphen-a-trois?) Roseta can take you places. Show you things. Parlez-vous donde sta la kirjasto? Ah, mashup is so the language of love. Whisper that in Roseta’s ear and you might get the Plus version for your birthday. Wink wink! Oh and I almost forgot: new, improved and powerful typography settings. With the usual Google fonts support but also new system fonts and recommended Google fonts. Recommended as in we tested them and they look great with the theme. 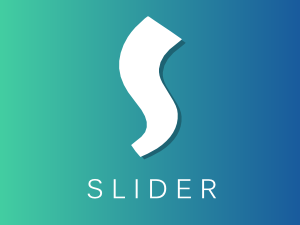 Although really, what wouldn’t look great with this theme? Do I hear those horns again? Such a distinct sound. Yes, there’s also full support for Gutenberg blocks. Thanks for asking. Yes, you also get the Boxed and Wide layouts. 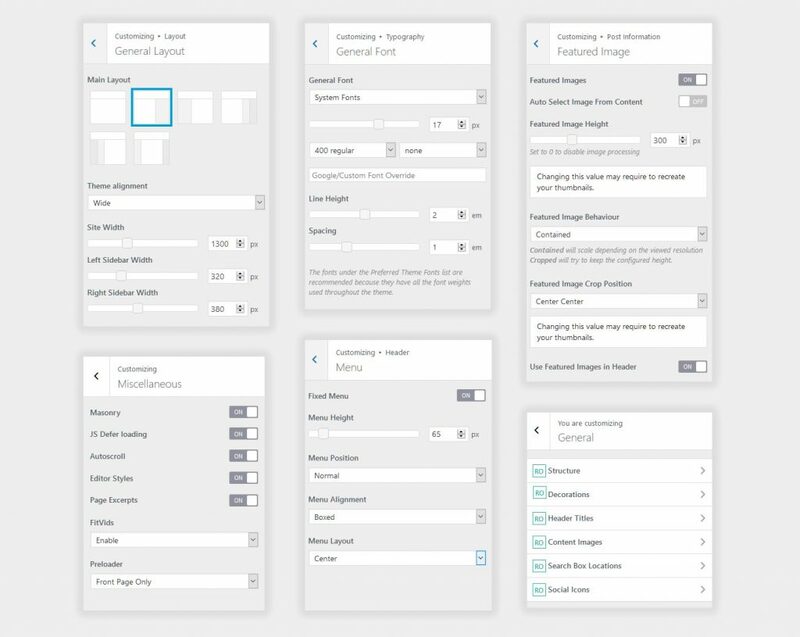 Yes, most options from our previous themes are still present, plus a heap more and new, advanced UI controls for the Customizer. 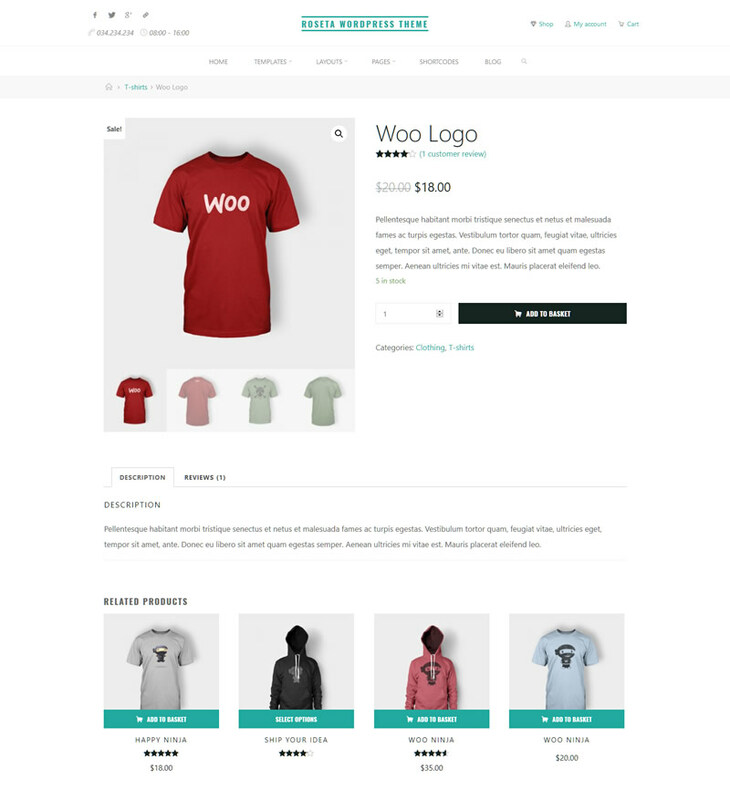 “Knock knock!” “Who’s there?” “Woo hoo!” “Woo who?” WooCommerce of course. I’m sure nobody made that joke before. 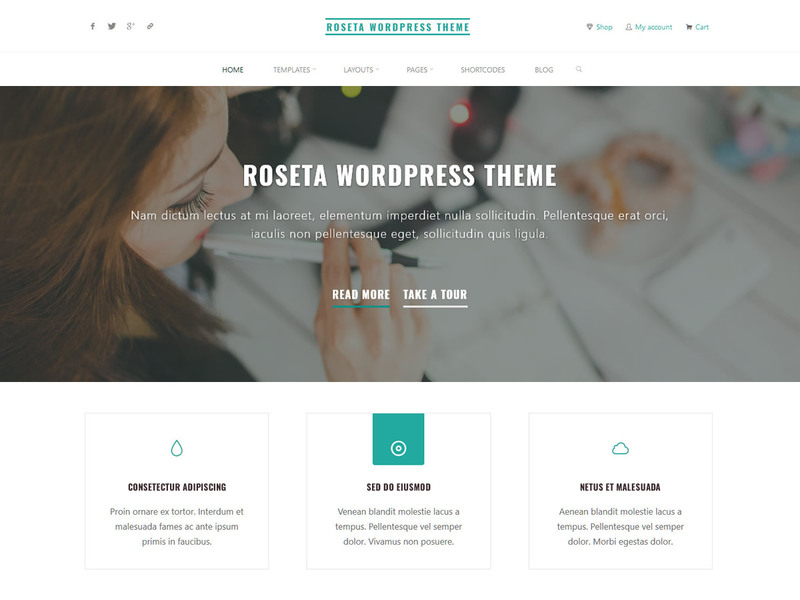 Countless hours have been put into improving the functionality and enhancing the design of WooCommerce for Roseta, making it by far our most WooCommerce compatible theme yet. 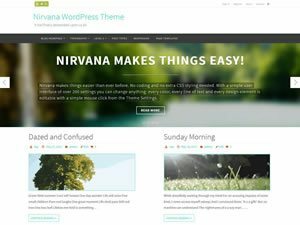 Don’t worry, we’ll bring most of these great changes to our other themes as well… jeez! 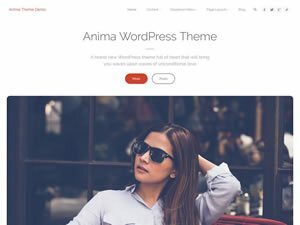 You do know there’s a dedicated theme page and even an interactive theme demo with literally everything the theme can do. Then why are you still here, reading about it when you could be seeing it in action? You do know the movie is always better than the book. Or was that the other way around? 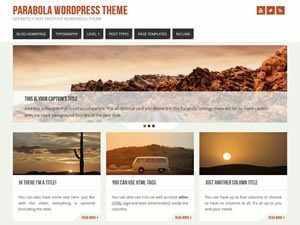 You can download Roseta for FREE from WordPress.org right now or just search for it from your WordPress dashboard. This way to can see for yourself what the fuss is all about. Did we mention it’s FREE? Unbelievable! And is there a way to spell FREE with small caps? I don’t think so. 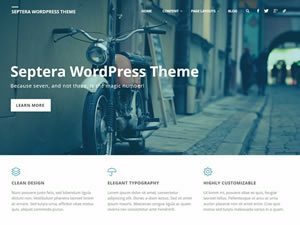 Roseta Theme Roseta is a fast, clean and highly customizable multi-purpose WordPress theme that features both style and substance. For more info check out the theme's page. I can’t seem to find the setting to get social icons in the upper left, as per demo. 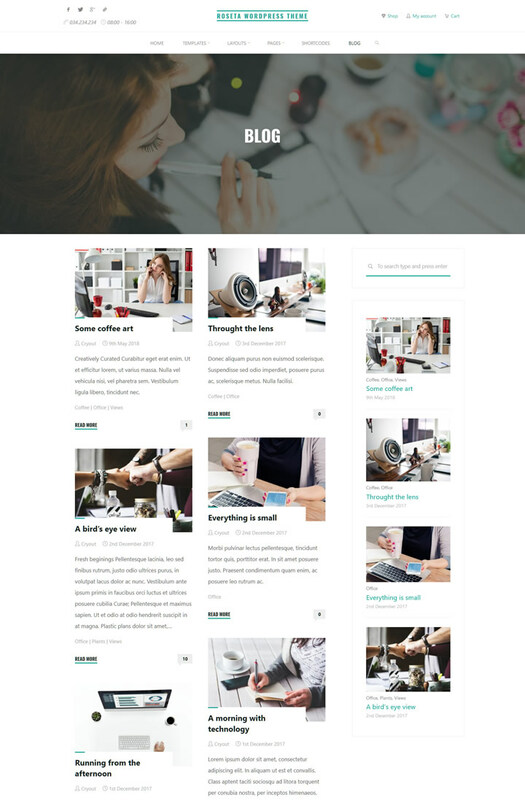 In Roseta you’ll need to use the included Socials widget in the Top Section widget area to display socials in the header. What is functionally different between Roseta and Kahuna?